Sometimes, low-frequency oscillations make all the difference. 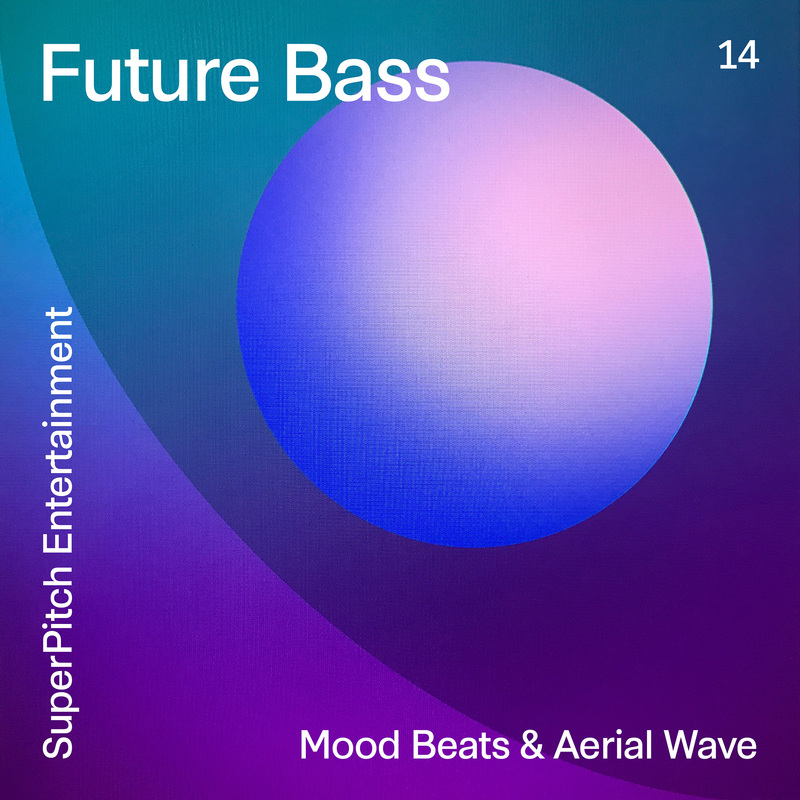 Our low-key urban, future bass comes complete with detuned synth, pulsating beats and pitched synth voice effects. Mid to down tempos cover a wide range of effects. Ride the wave.